Their first exhibitions were held in the Garden Palace in 1880 where 220 oil and watercolour paintings and drawings were hung. The Garden Palace was situated just south of the present Conservatorium of Music and was built for the Sydney International Exhibition in 1879. It was designed by James Barnet and constructed in just eight months. The design was cruciform with nave and transepts and a central dome. Under the dome stood a bronze statue of Queen Victoria. After the exhibition closed in April 1880, the building was used as an auditorium and gallery to house the first mining and technological museum. 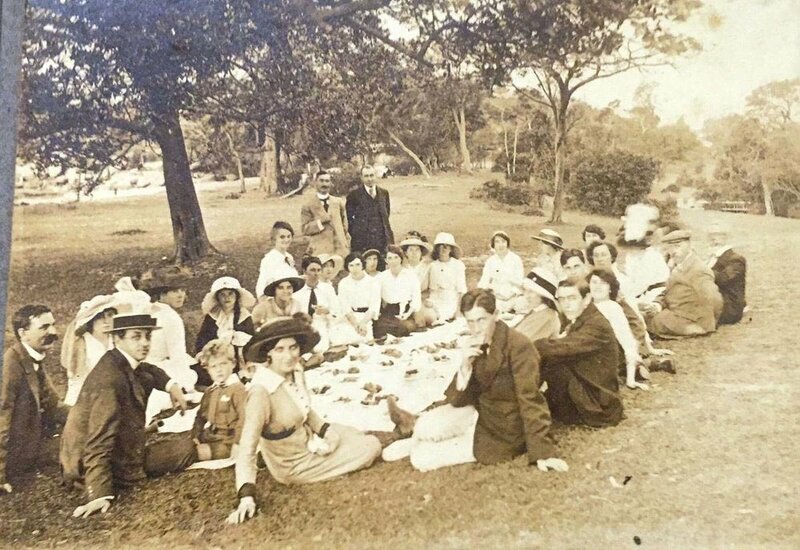 The Garden Palace also provided office space for a number of government departments and it was here that the early artists of the Art Society of NSW would hold their exhibitions. Everything was lost when fire broke out on 22 September, 1882, totally consuming the building in 40 minutes. All the paintings sent for the 1882 exhibition were destroyed and the Palace was gutted. In 1880 there was a tendency among the older artists who had received their tuition in England and Paris to see the Australian scenery through European eyes. Tom Roberts, Charles Condor and Arthur Streeton were to change this thinking. The Impressionistic work of Streeton and his fellow artists was not taken kindly by the art critics of the day and was difficult to sell. To get over their financial troubles, Roberts, Condor, Streeton and others arranged what they called a “9 x 5” exhibition. The size corresponded to a cigar box lid on which most of the pictures were painted. In 1889 W. Lister Lister was elected onto the Committee and became President in 1897. Tom Roberts was one of those young artists who had been to France and became interested in the progress of the Art Society of NSW, where he met Charles Conder who was then a pupil of the society and whose painting “Low Tide on the Hawkesbury River” was in that year’s exhibition. In 1888, Tom Roberts, Charles Conder and Arthur Streeton were painting together and Streeton’s famous “Fire’s On” was exhibited in Sydney in 1893. In 1903 the Society was honoured to be given the title “Royal” by His Majesty King Edward VII. After a four year search, in 1956 the Society purchased a 66 year old brick, two-storey, nine roomed terrace house at 25 Walker Street North Sydney and soon after, 27 Walker Street next door; both of which still house a magnificent downstairs gallery and upstairs teaching studios today. 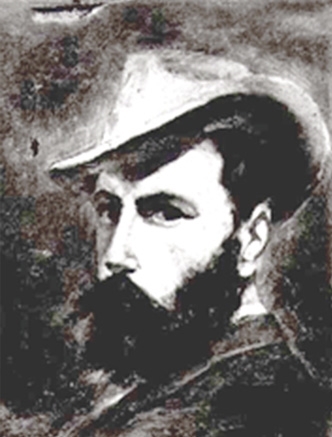 In July 1880, a group of artists, headed by Arthur and George Collingridge, established the Art Society of NSW. In order to lay the foundations of an Australian School of painting a life class was soon established. Julian Ashton was elected a member of the Committee of the Art Society in 1885 and became President in 1887. In the same year he was appointed director of the art classes with A. J. Daplyn as instructor. From 1880 to 1956 the Society had various locations in Sydney from rented rooms to the spacious galleries of the Education Department in Bridge Street in 1915. Our Art Society gave tuition and held exhibitions for artists whose names are now known across the world: Charles Conder, George Lambert, Sydney Long and later Dattilo-Rubbo, Evelyn Chapman, Norman Lindsay, Hans Heysen, J.J. Hilder, John Longstaff, Margaret Preston, James R Jackson, W. Lister Lister, Elioth Gruner, Will Ashton, Rupert Bunny, Lloyd Rees, Max Meldrum and E. Phillips Fox to name but a few. First floor of our current premises (circa 1964) was used as a meeting room and gallery. It is now an art studio and the verandah area contains a small library and art supplies. Rear view of the RAS at the time of purchase in 1956, complete with washing line and grassy area where the current car park is located. Image is taken from Walker Lane. This history site is a work in progress. Please check back later for more information. Information gleaned by Susie Devenport FRAS.